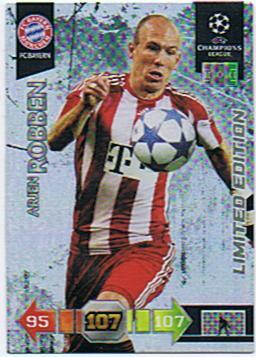 Arjen Robben - UEFA Champions League 2010/2011 - FC Bayern - Limited Edition! 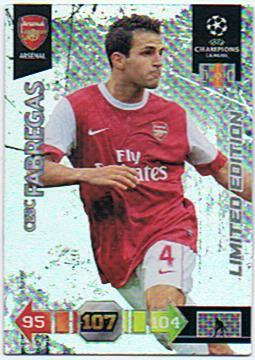 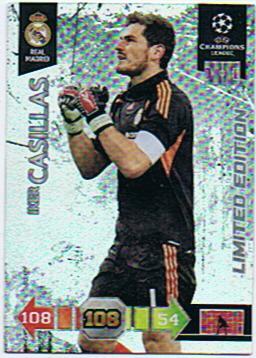 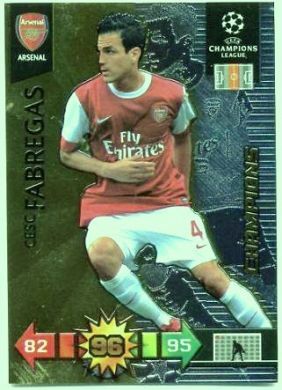 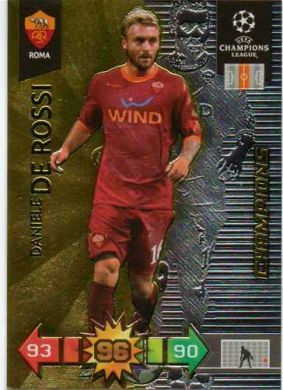 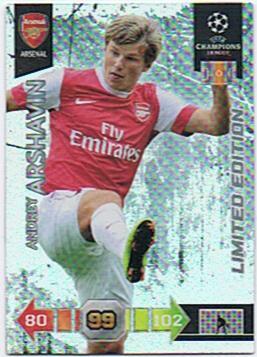 Cesc Fabregas - UEFA Champions League 2010/2011 - Arsenal - Limited Edition! 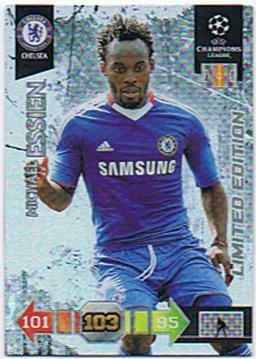 Michael Essien - UEFA Champions League 2010/2011 - Chelsea - Limited Edition! 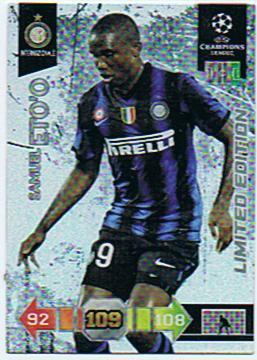 Samuel Eto'o - UEFA Champions League 2010/2011 - FC Internazionale Milano - Limited Edition! 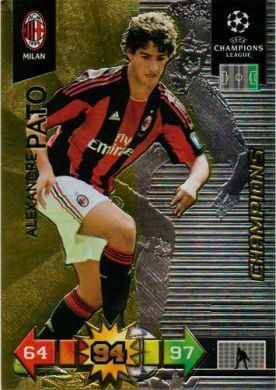 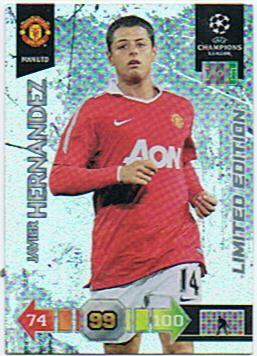 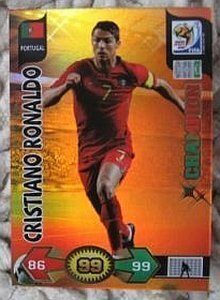 Javier Hernandez - UEFA Champions League 2010/2011 - Manchester United - Limited Edition! 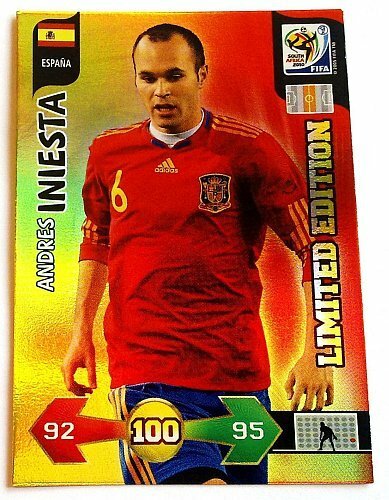 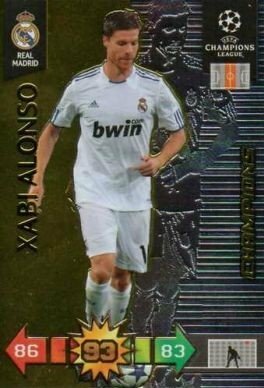 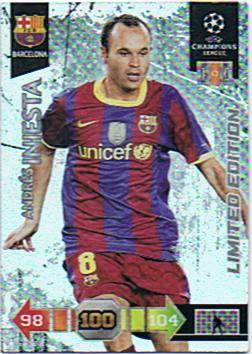 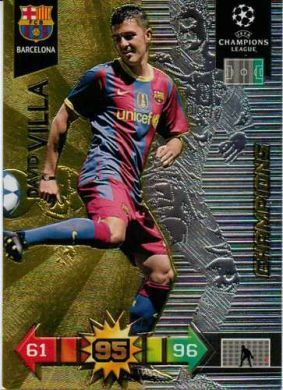 Andrés Iniesta - UEFA Champions League 2010/2011 - Barcelona - Limited Edition! 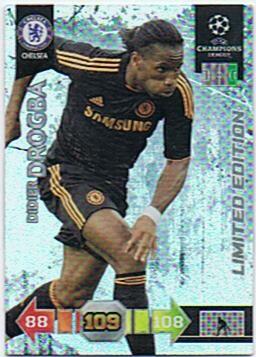 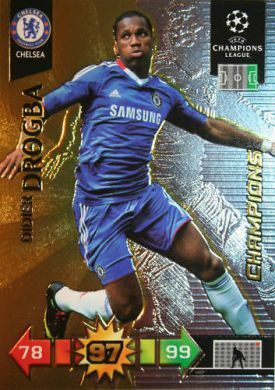 Didier Drogba - UEFA Champions League 2010/2011 - Chelsea - Limited Edition! 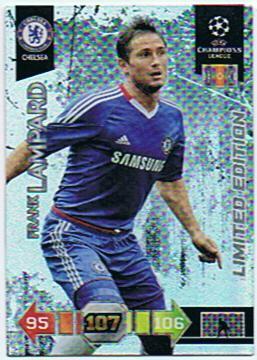 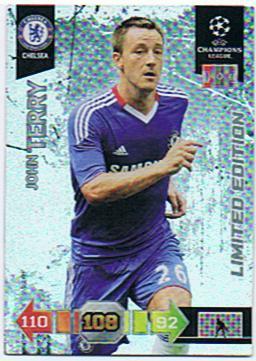 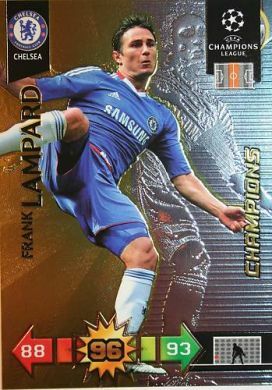 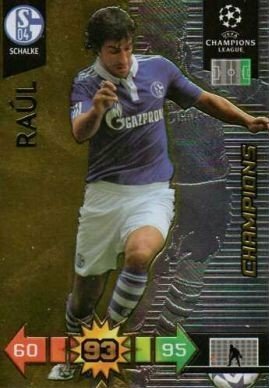 Frank Lampard - UEFA Champions League 2010/2011 - Chelsea - Limited Edition!